Flavor Profile: A bright and lively coffee. Tart red apple acidity is supported by concord grape and sweet cream with hints of star anise, cocoa nib, and cinnamon. 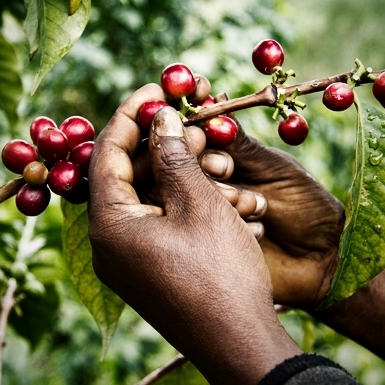 Located in western Kenya, Nandi Hills is one of three small towns emerging in coffee as the Kenya Coffee Directorate Board has reduced individual farm size restriction for process licensing which has allowed for more specific location and farmer traceability. Washed SL28 and 34 cultivars, elevation of 2040masl and above, dried on raised beds.